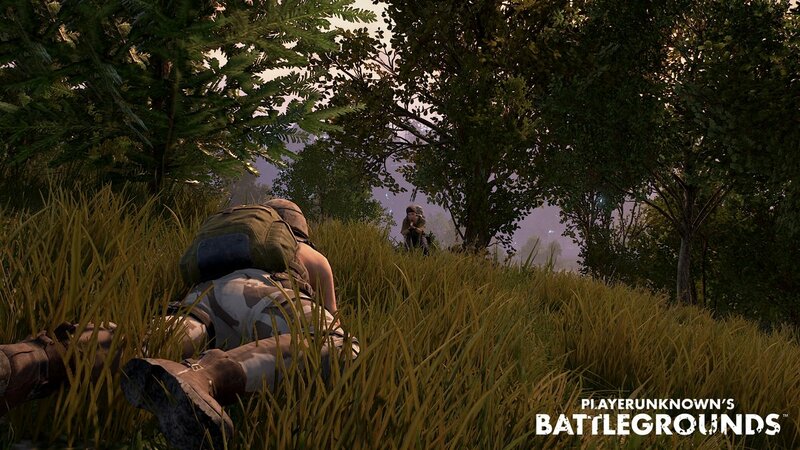 Recently we have see the news of PUBG is Coming to IOS in China . Tencent and Bluewhole work together to make this Game . Now Today Confirmed that Game is Coming in 2 Days For IOS , Game is Only Available in China and later its Available for other Regions .you can see the Twitter News above . 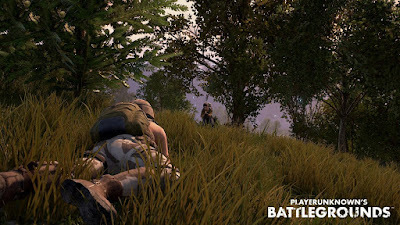 It is very Good News For Mobile Gamer because PUBG very Famous Now a days on Steam is coming to Mobile Platform .